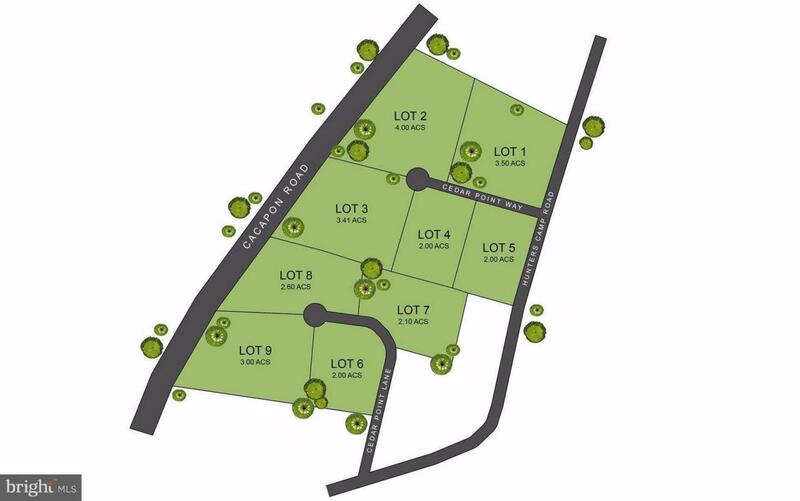 Great 24.61 acre parcel composed of 9 lots. Seller is in the process of having lots recorded with the county. Close to the Cacapon River and a perfect place to build your home.